Dr. Tom Whyntie completed his PhD in experimental particle physics on the Compact Muon Solenoid (CMS) experiment at Imperial College London and CERN, Switzerland. His thesis centered on the (as yet) fruitless search for Dark Matter in the proton-proton collisions of the Large Hadron Collider (LHC). Dr. Whyntie is currently the Science and Technology Facilities Council (STFC) Researcher in Residence at the Langton Star Centre in Canterbury, Kent, and is a Visiting Academic with the Particle Physics Research Centre at Queen Mary, University of London. As the full-time scientist for the CERN@school project, he coordinates the student research program associated with the school-based Timepix detectors and the space-based Langton Ultimate Cosmic ray Intenstity Detector (LUCID) experiment. The Large Hadron Collider’s experiments have been very busy trying to understand the origins of the universe. You can read more on CERN’s webpage here. The Compact Muon Solenoid (CMS) experiment also has a handy biography of our universe, and (if you’ve got the right ingredients) a recipe for making your own. The most powerful evidence backing up our current theories of how the universe began come from astrophysical measurements of the Cosmic Microwave Background (CMB). The recent results from the ESA/NASA Planck spacecraft are explained by Professor Ed Copeland in this video. If you can’t recreate the universe in a real laboratory, can you try in the virtual laboratory? 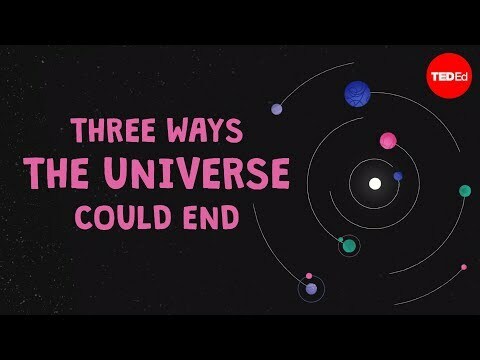 In this video, cosmologist Dr Andrew Pontzen explains how you can simulate a galaxy using a computer (well, lots of computers). 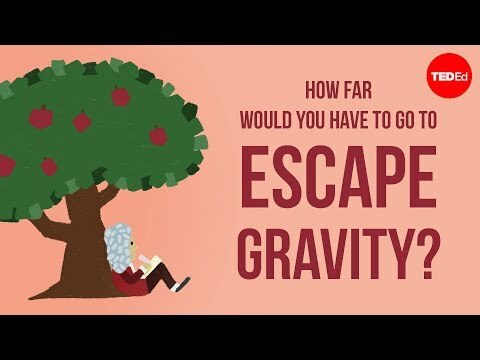 In case you were wondering how the Large Hadron Collider is like the Planck spacecraft, Dr Pontzen and Dr Whyntie explain it all in this video. 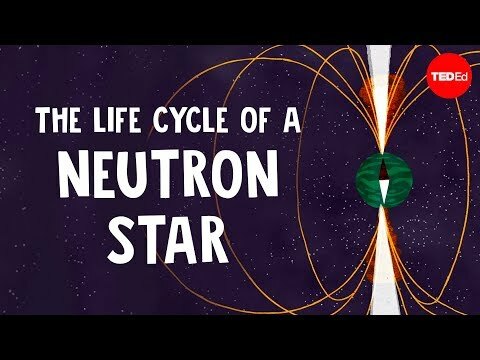 Here's a great animation about cosmic rays. 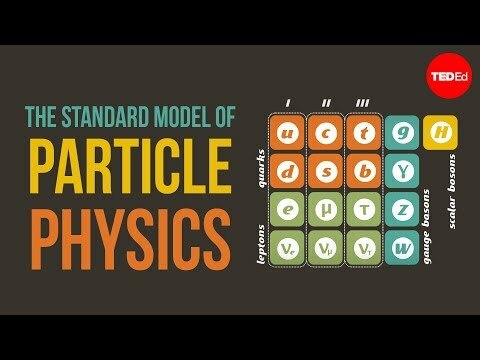 Here's an article about subatomic particles. This animation has been translated to French. Thank you Hugo Wagner (Translator) and Sadia Ramsahye (Reviewer). ...by studying the astrophysical evidence from space, or trying to recreate the Big Bang in the laboratory? What are the pros and cons of both approaches? What else could we do to find out more about the origins of the universe?